Coffee – Riverbottom Coffee & Ice Cream Co.
GET YOUR COFFEE FIX AT RIVERBOTTOM ICE CREAM CO. Whether you’re looking to jumpstart your day or grab an afternoon pick-me-up, Riverbottom Ice Cream Co. has your caffeine needs covered. 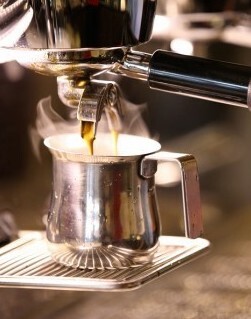 We take pride in offering handmade coffee and espresso drinks. All of our coffee is made from beans roasted by Conscious Cup, so you know you’re getting a quality cup of joe every time you order. Don’t ever settle for a badly brewed cup of coffee. 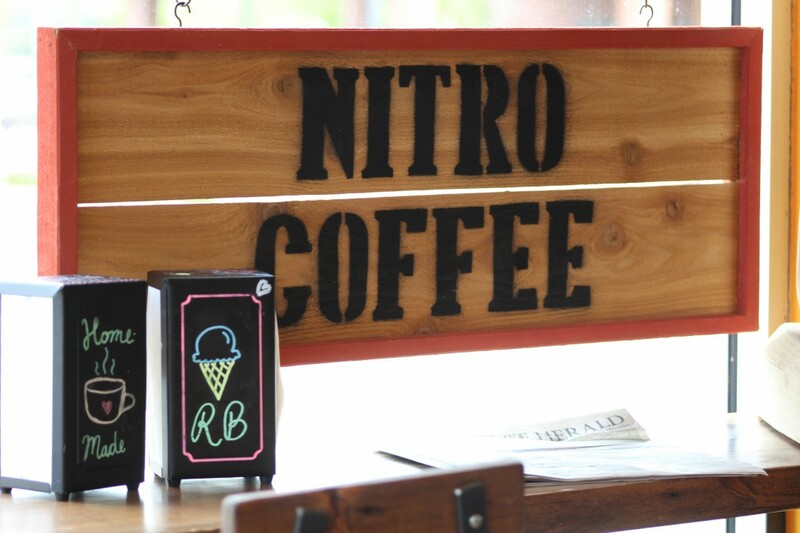 Come by Riverbottom Ice Cream Co. to get your next caffeine fix! © 2019 Riverbottom Coffee & Ice Cream Co. All Rights Reserved.